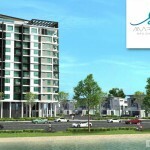 Marina Residences, a low density development by Malvest Group at Butterworth Penang. 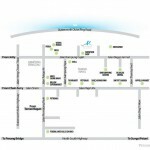 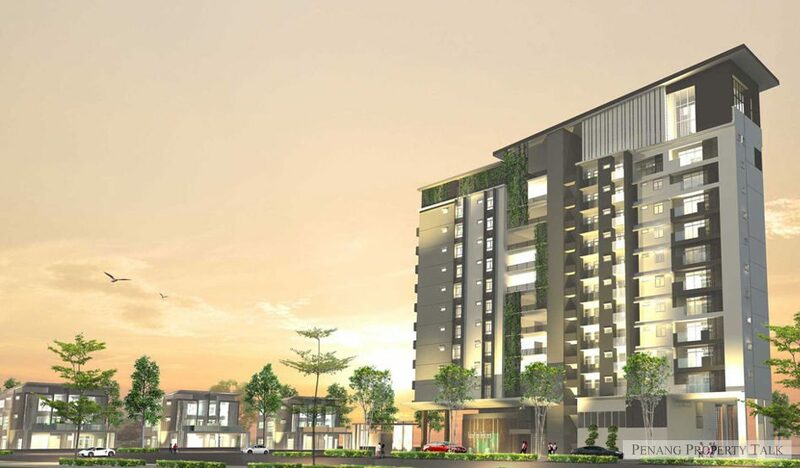 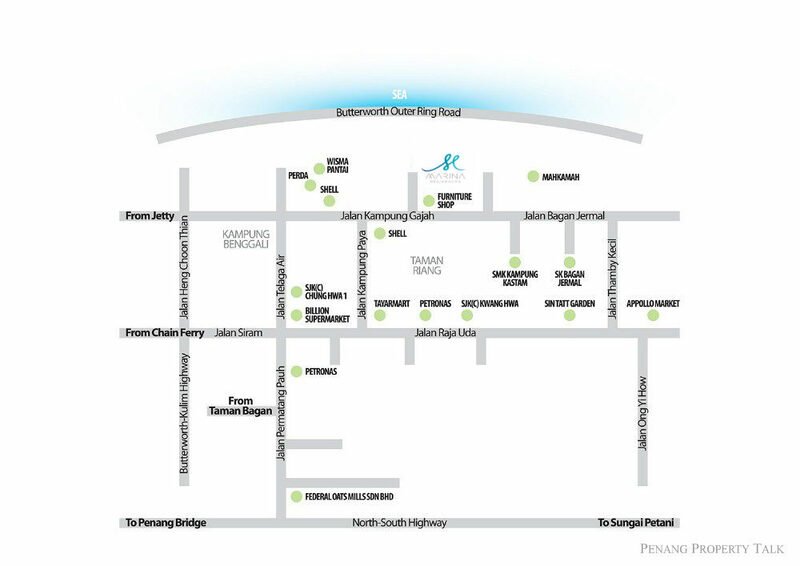 Strategically located between Jalan Kampung Gajah and Butterworth Outer Ring Road, next to Vista Perdana apartment. 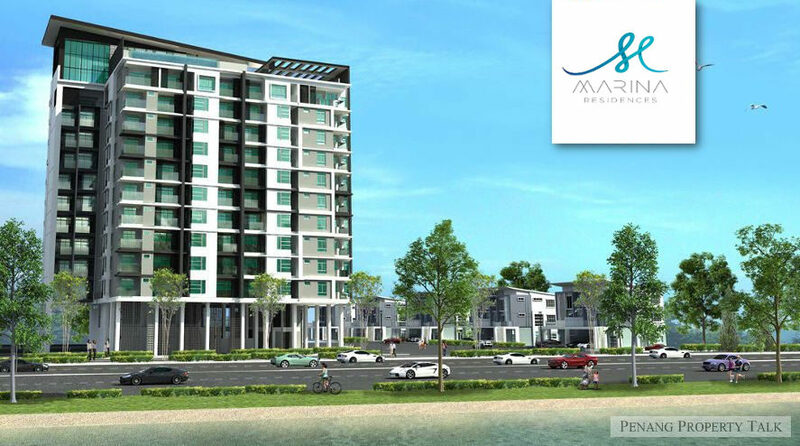 It’s only about 3km away from the upcoming Penang Sentral. 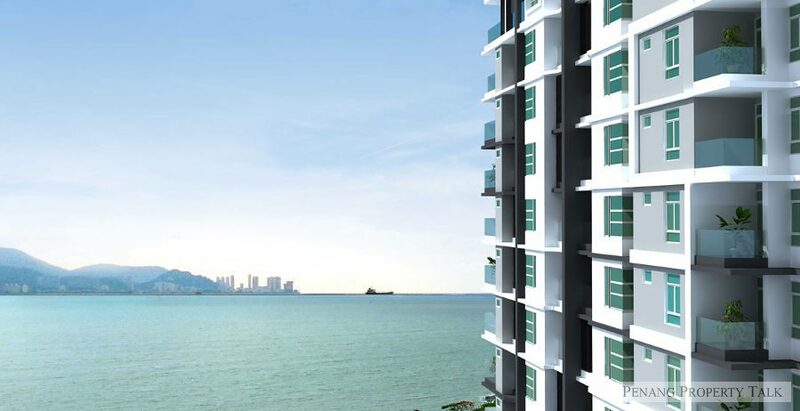 This development comprises a 12-storey condominium offering 57 residential units with panoramic of Penang Island. 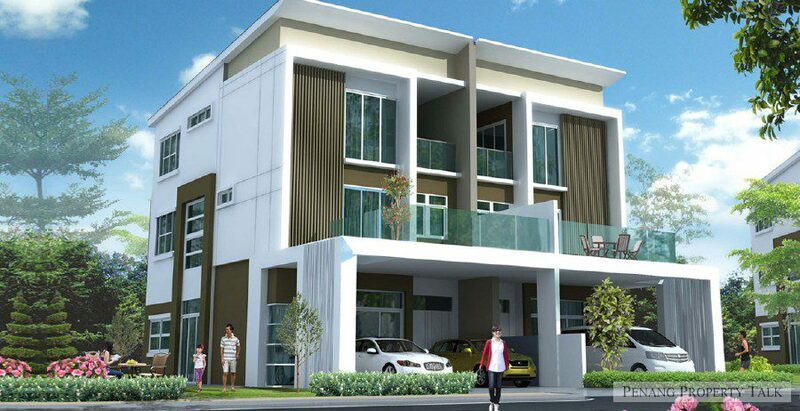 There will be also 8 units of 3-storey semi-detached houses. 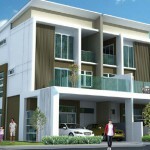 More details to be available during official launch. 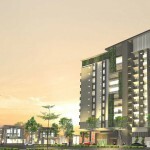 May i know when will official launch? 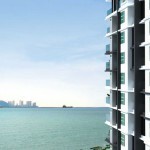 Undersea tunnel may be toll-free There is GOOD NEWS for the Penang Property Market This Year!